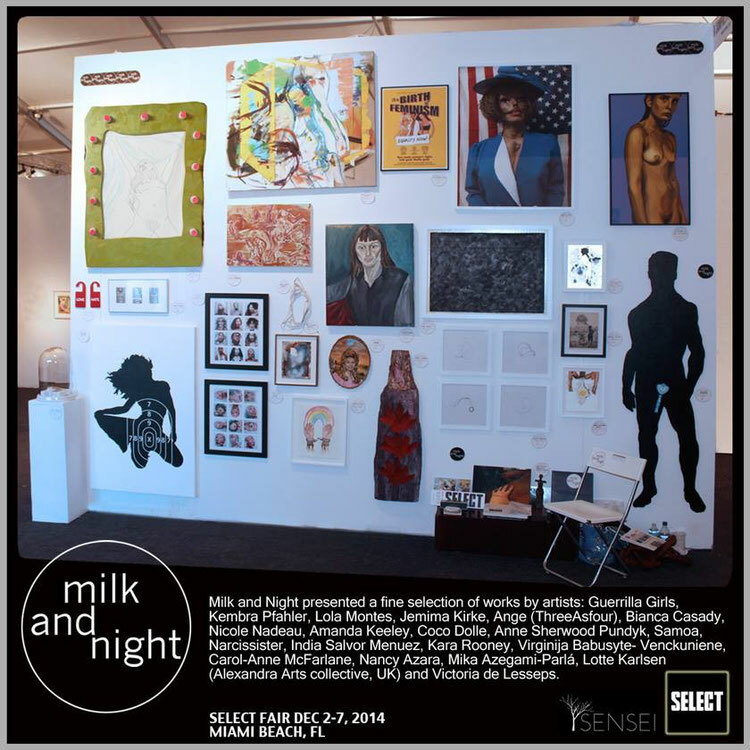 Milk and Night allowed me to show with them in SELECT ART Fair. Milk and Night shared a booth with Galeri Sensei. 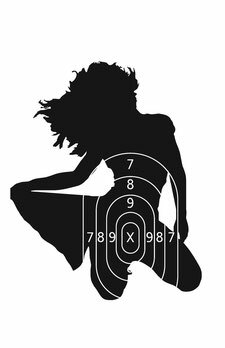 The artists that are showing explored the role of feminism in the art world.